Summers not over at the Wood County Park District! MANY awesome things to do outdoors the next several weeks. Check out these great events! 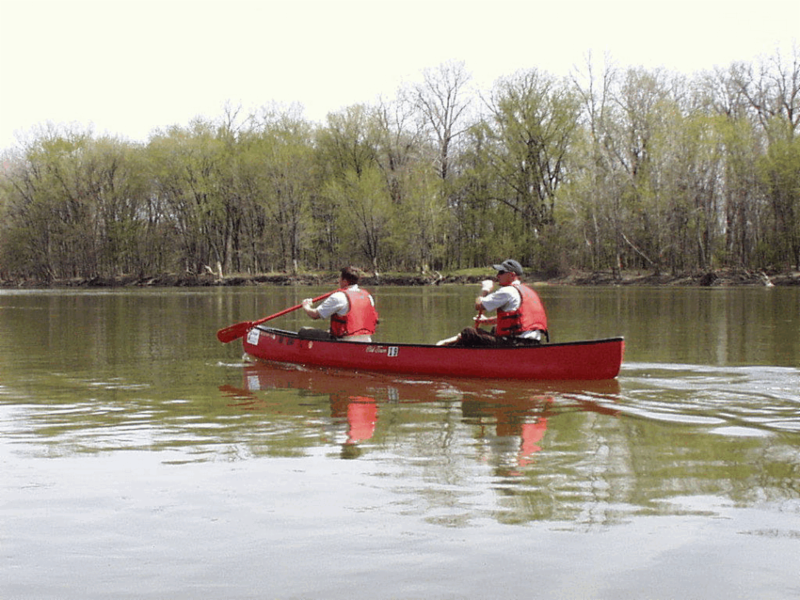 Enjoy a scenic float down the Maumee River with Naturalists and ODNR stream scientists who will point out interesting river features. Experience how experts evaluate the health of the river by investigating the critters that call it home! Previous canoeing experience highly recommended. Must be 6 years old to ride in middle, 10 years old to paddle at the bow (front), 14 years old to paddle without an adult in the same boat (must have liability form signed by legal guardian before attending the program). Please make arrangements with program leader for center riders or special needs. Program fee: $10/ $7 for Friends of the Parks members. 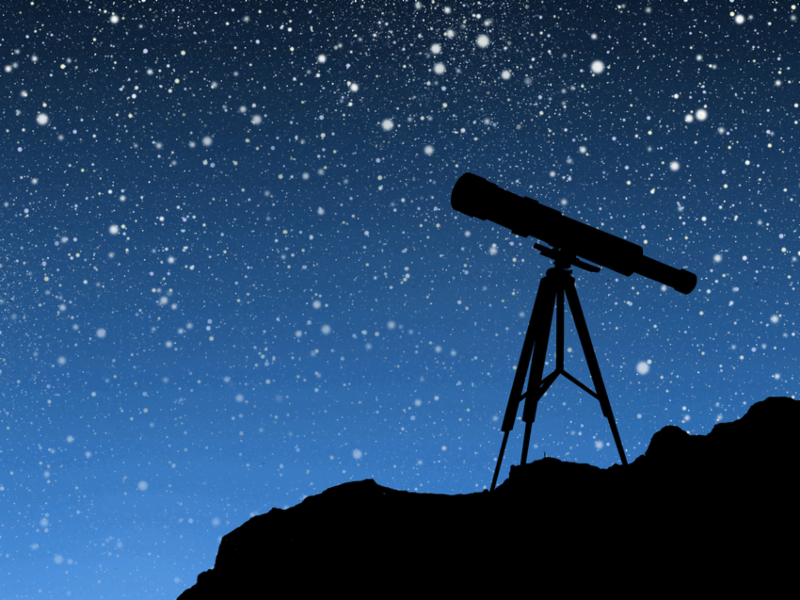 See stars, nebula and more with the Toledo Astronomical Association. Feel free to bring a chair and blanket. This program is free and open to all. No need to register. For more information contact Frank Merritt at 419-535-8775 or frank.merritt@utoledo.edu. 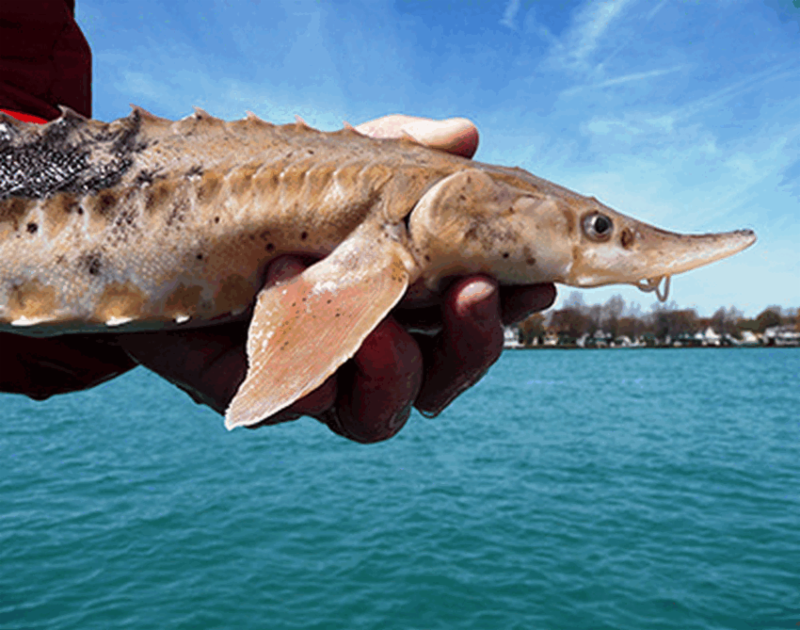 A member of the Maumee River Sturgeon Restoration Collaborative will present about the reintroduction of this iconic fish species to the Maumee River. Look forward to information regarding a future ceremony on the river to celebrate the return of the lake sturgeon to our waters! Enjoy a gentle stroll under the Full Sturgeon moon as we learn moon lore and look and listen for nocturnal wildlife. Bug spray, repellent technology or clothing recommended, any flashlights must have red lenses, no dogs permitted. Friends of the Parks members can enter up to 10 photos for $5. about 30 photos from each category will be printed, framed and exhibited in April at the Four Corners Photo Exhibition. 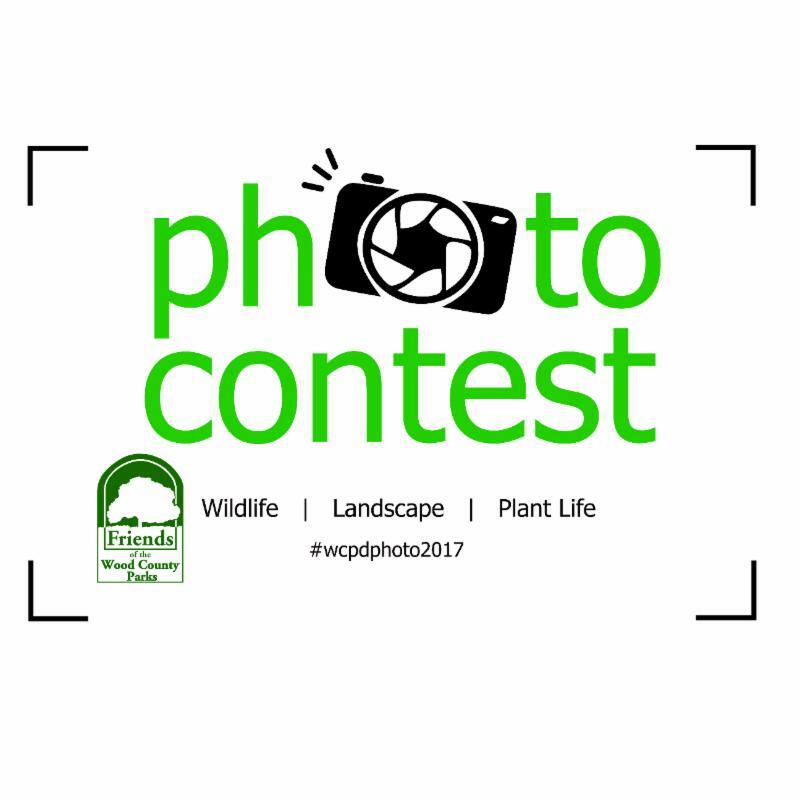 Top two winners in each category receive a rosette ribbon, a Friends’ membership, a special recognition at the opening photography exhibit reception. Say it forever and leave a legacy. 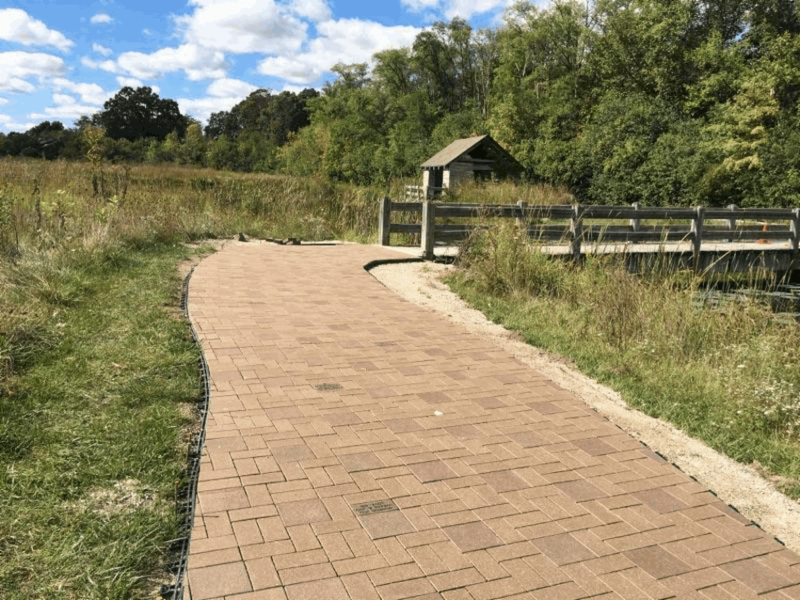 Commemorative Trail Bricks are available.